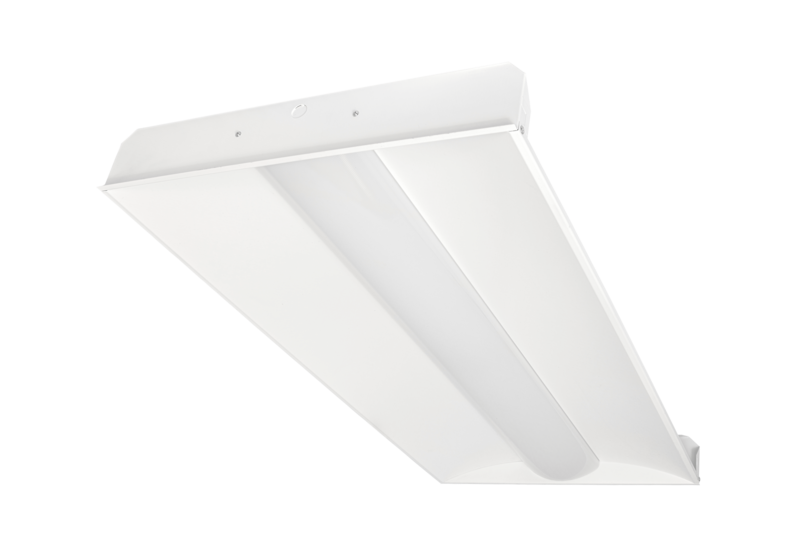 High quality, long lasting LED Office Ceiling Lights fixtures are available in 2' x 2', or 2' x 4' sizes, with an external, or internal, which allows for direct ceiling mount, or fits where there is very little space above in a drop ceiling. 5 - 7 Year Warranty. 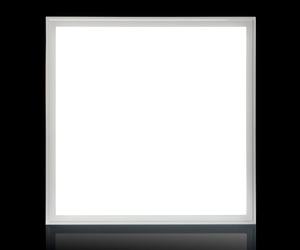 The LED Troffer Retrofit kit is also available in 2' x 2' or 2' x 4 foot sizes. 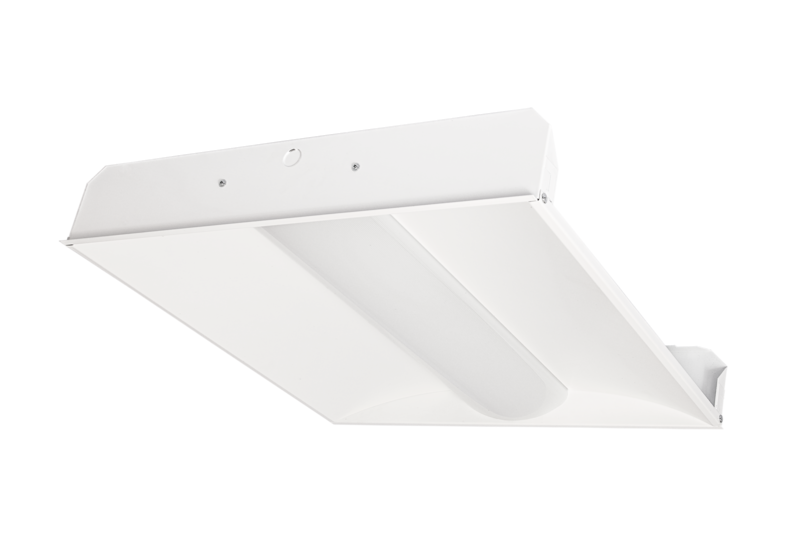 The LED Troffer retrofit uses the shell of the old Troffer fixture , saves a lot of time, not to mention mess, (imagine the dust on top of these fixtures) , and is an instant update to a modern looking fixture. 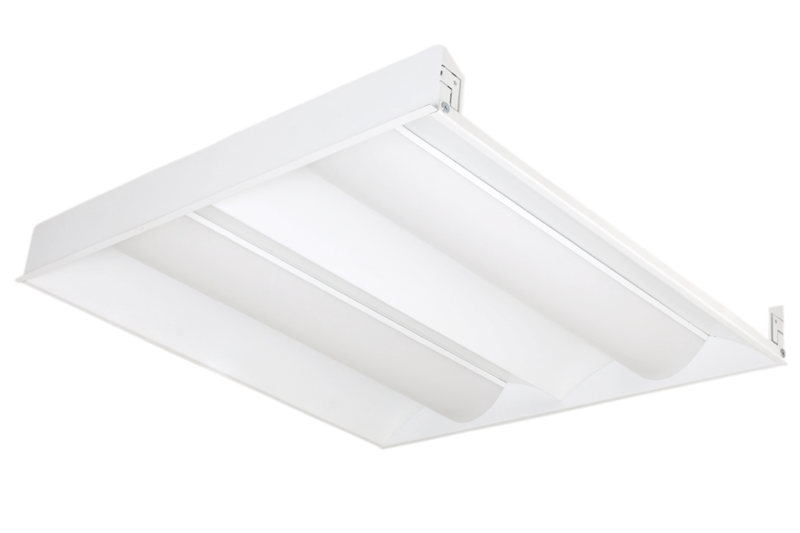 These LED Office Ceiling Lights & the LED Troffer retrofit kit make them Dimmable LED Troffer fixtures.